FSC works to improve forest management worldwide,and through certification creates an incentive for forest owners and managers to follow best social and environmental practices. The growing demand for FSC certified products tells forest owners that businesses and consumers prefer products from well managed forests. FSC provides a connection between the forest and the end user, ensuring that products with the FSC label uphold principles and criteria which bring the highest social and environmental benefits. The FSC Principles & Criteria (P&C) describe the essential elements or rules of environmentally appropriate, socially beneficial and economically viable forest management. All ten principles and criteria must be applied in any forest management unit before it can receive FSC certification. The Principles & Criteria apply to all forest types and to all areas within the management unit included in the scope of the certificate. The P&C are applicable worldwide and relevant to forest areas and different ecosystems, as well as cultural, political and legal systems. This means that they are not specific to any particular country or region. Between the forest and the final consumer, forest products may undergo many stages of processing, transformation, manufacturing and distribution. FSC Chain of Custody certification verifies that FSC certified material is identified or kept segregated from non-certified or non-controlled material through this chain. 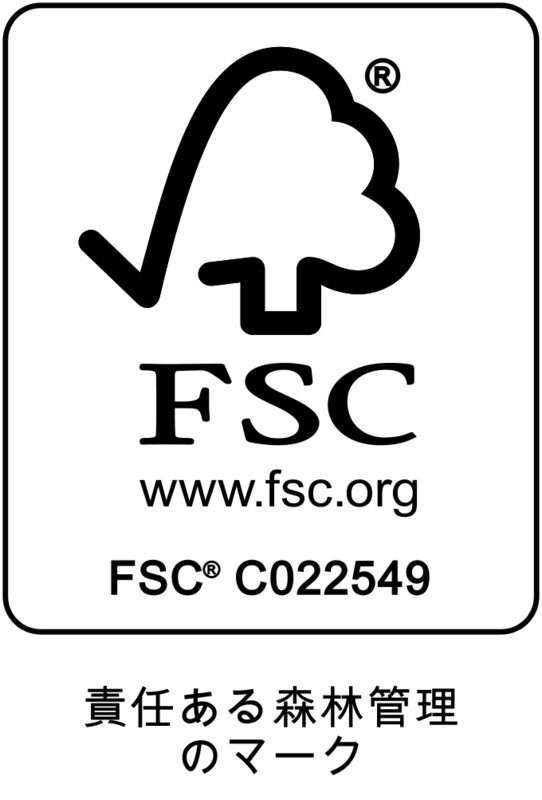 FSC Chain of Custody certification allows companies to label their FSC products, which in turn enables consumers to identify and choose products that support responsible forest management. Compliance with laws and FSC Principles to comply with all laws, regulations,treaties, conventions and agreements,together with all FSC Principles and Criteria. Tenure and use rights and responsibilities to define, document and legally establish long-term tenure and use rights. Community relations and worker’s rights to maintain or enhance forest workers’ and local communities’ social and economic well being. Indigenous peoples’ rights ‒ to identify and uphold indigenous peoples’ rights of ownership and use of land and resources. Benefits from the forest ‒ to maintain or enhance long term economic, social and environmental benefits from the forest. Environmental impact ‒ to maintain or restore the ecosystem, its biodiversity, resources and landscapes. Management plan ‒ to have a management plan, implemented, monitored and documented. Monitoring and assessment ‒ to demonstrate progress towards management objectives. 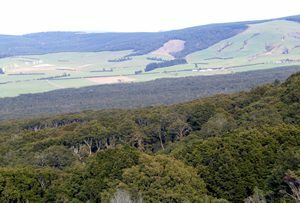 Maintenance of high conservation value forests ‒ to maintain or enhance the attributes which define such forests. Plantations ‒ to plan and manage plantations in accordance with FSC Principles and Criteria. © Nakamura Lumber Co.,Ltd. All Rights Reserved.